Our roofing company may have been around for a long time, but we continue to innovate and work with the newest products. That’s right, our services and products stand above the competition. Our expert technicians are trained in professional roofing services in Richardson, TX, including roof repair, metal roofing, roof replacements, and plenty more. We do it right because that’s the only way to get the job done! At Bert Roofing, we have performed countless roof repairs of all sizes and shape, so it’s safe to say we have experience. Our repairs are designed to solve your problems, not add to them. How do we accomplish such a feat? We truly care. Our technicians start by surveying the problem, looking for any damage and identifying potential solutions. Once we find an affordable option that suits your needs, we’ll get to work. Your roof will be functional once more. That is a guarantee that we stand behind! Every year we notice more reasons to choose metal roofing over the competition. Sure, there are plenty of excellent roofing materials on the market, but few compare to the quality of metal roofing. At Bert Roofing, we provide metal roofing with benefits. 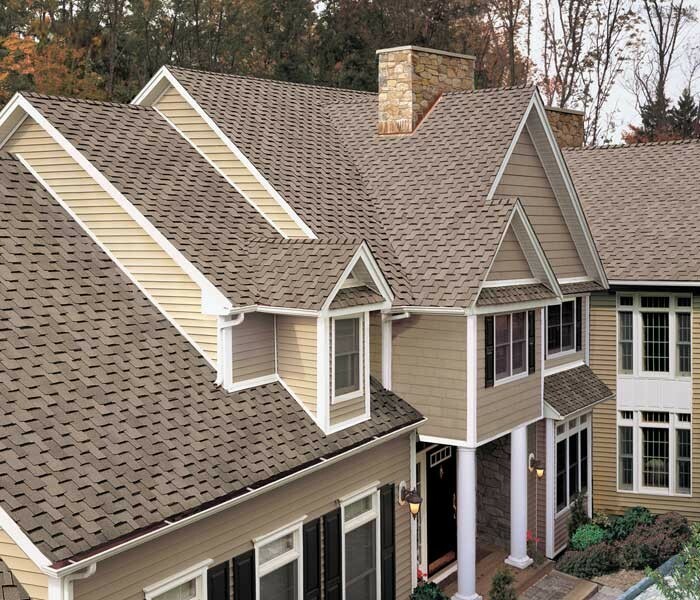 Our newly-installed roofs offer aesthetic advantages, unparalleled durability, and longevity compared to other options. Regardless if you choose copper or stone coated steel, the durability and low-maintenance requirements are sure to win you over! To bring you the highest quality service, Bert Roofing works only with top-of-the-line, name brand roofing materials. We want you to be confident in your roofing investment and not have to worry about quality! Richardson, an inner suburb of Dallas, is home to The University of Texas at Dallas and the Telecom Corridor. With a high concentration of digital and telecommunications companies, it’s safe to assume Richardson is booming. With new jobs on the market, we’re fully expecting Richardson to garner attention from new families and businesses. This is a community worth investing in, and Bert Roofing intends to do just that! If you’re keen on scheduling professional roofing services in Richardson, TX, contact Bert Roofing by calling 214-321-9341. We’ll put our expertise to work to ensure results. We serve entire Richardson, TX 75080, 75081, 75082, 75083, 75085.